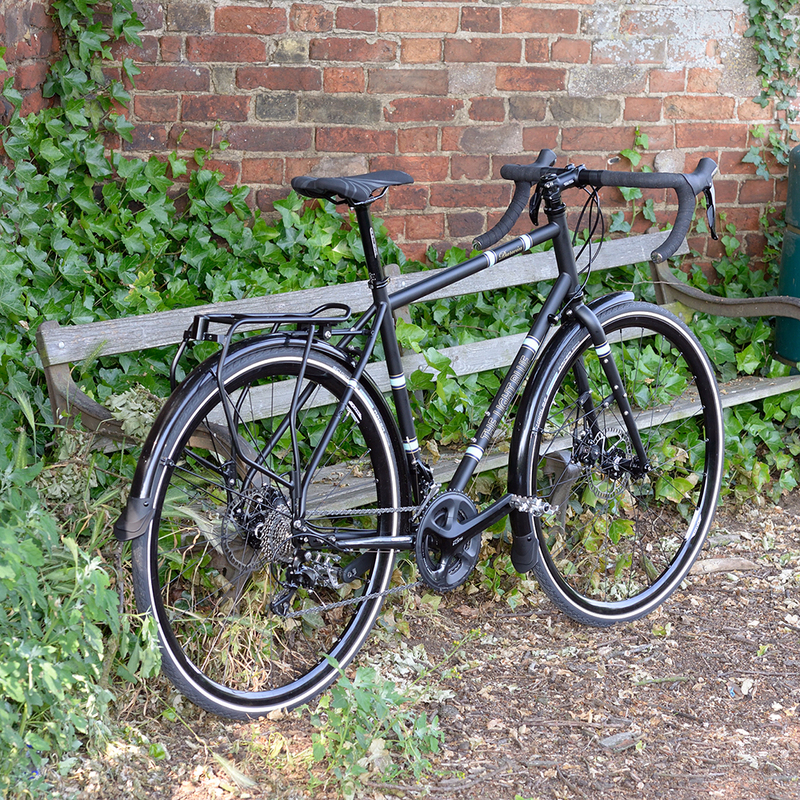 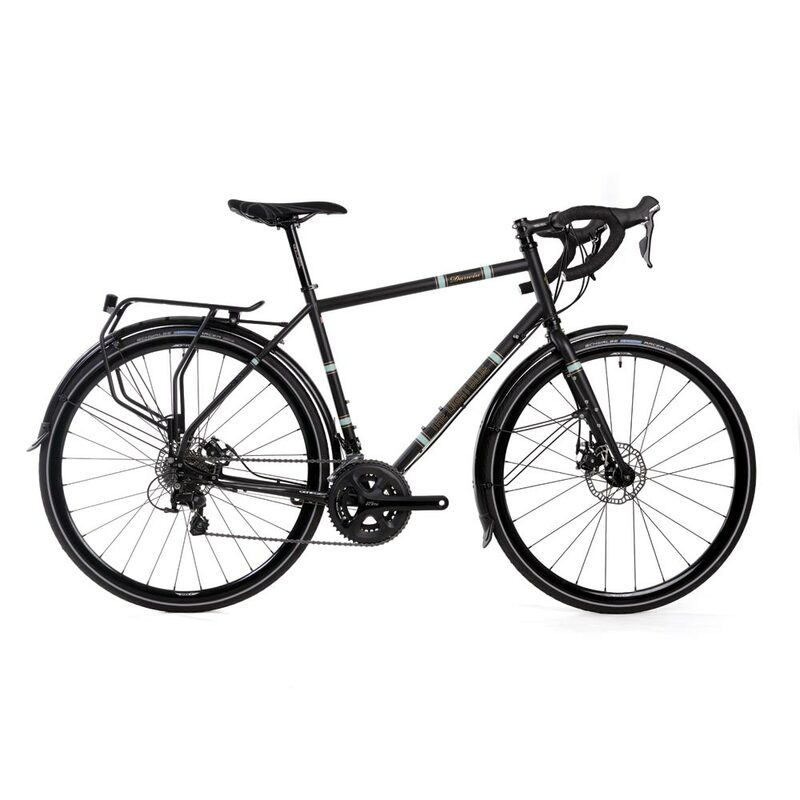 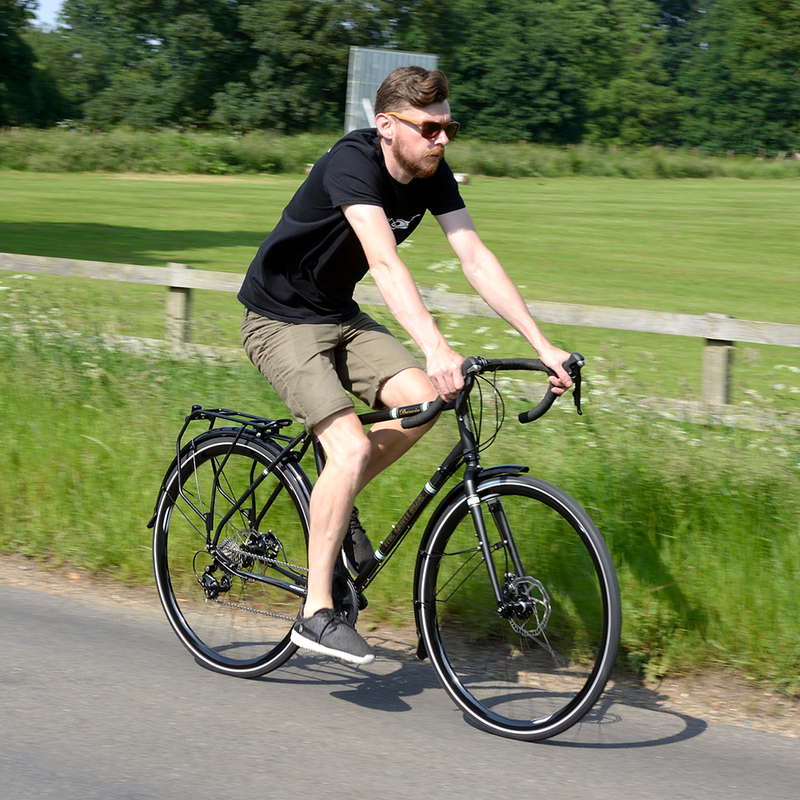 The fastest Darwin complete bike evolution delivers a light, quick street bike that is well suited for commuting and lightweight touring. 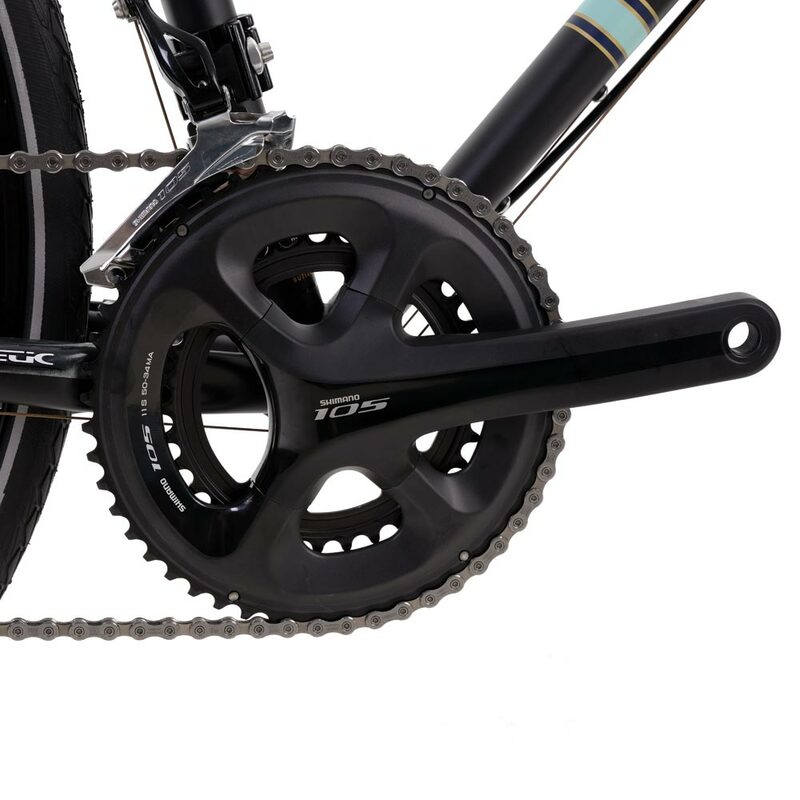 The 22 speed Shimano 105 groupset with compact chainset, delivers a slick, lightweight road sport gear range suitable for all but the most mountainous of terrain. 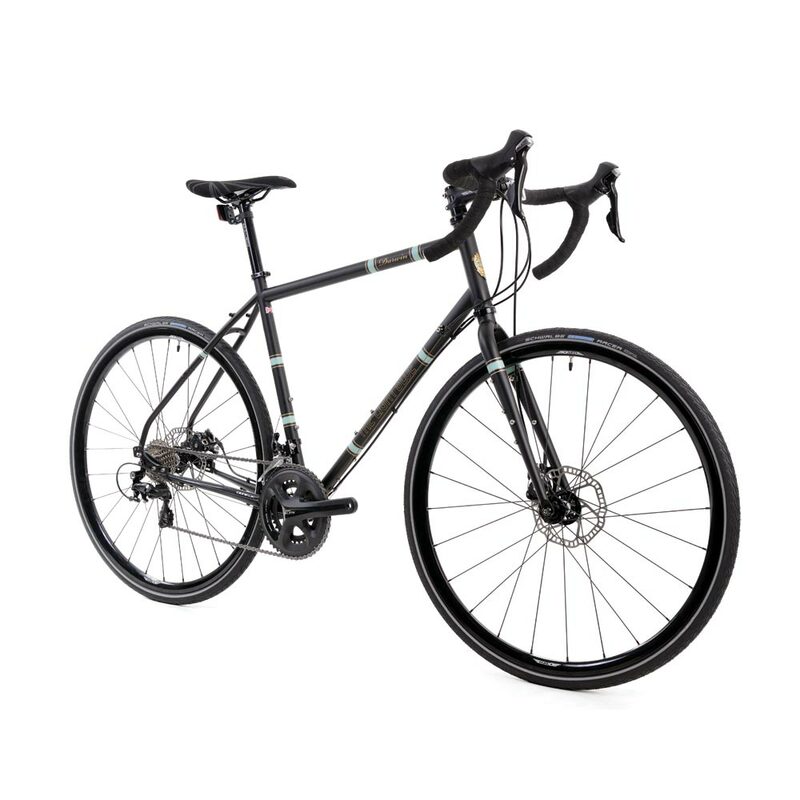 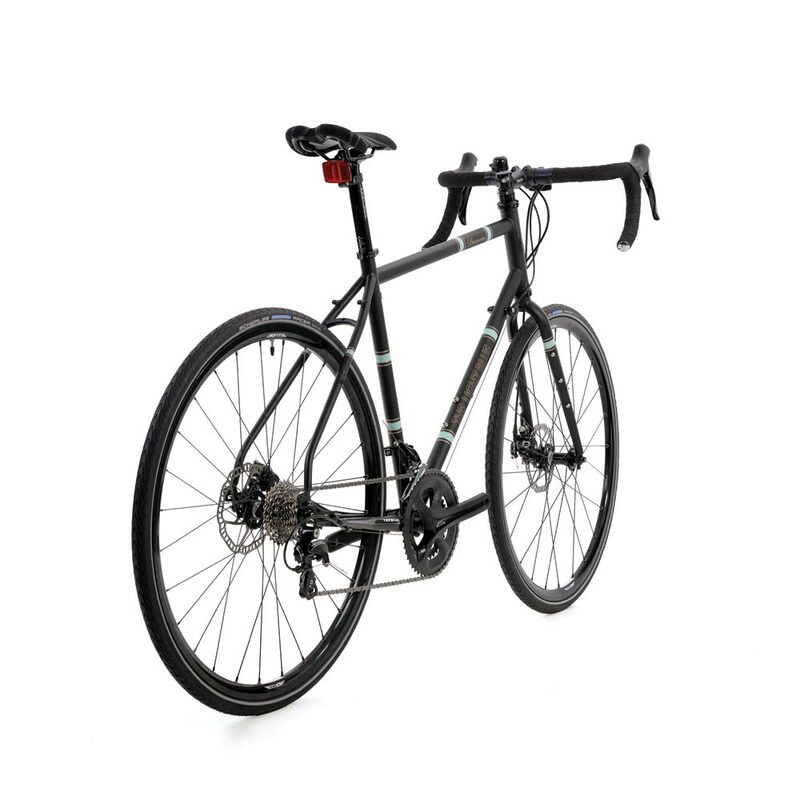 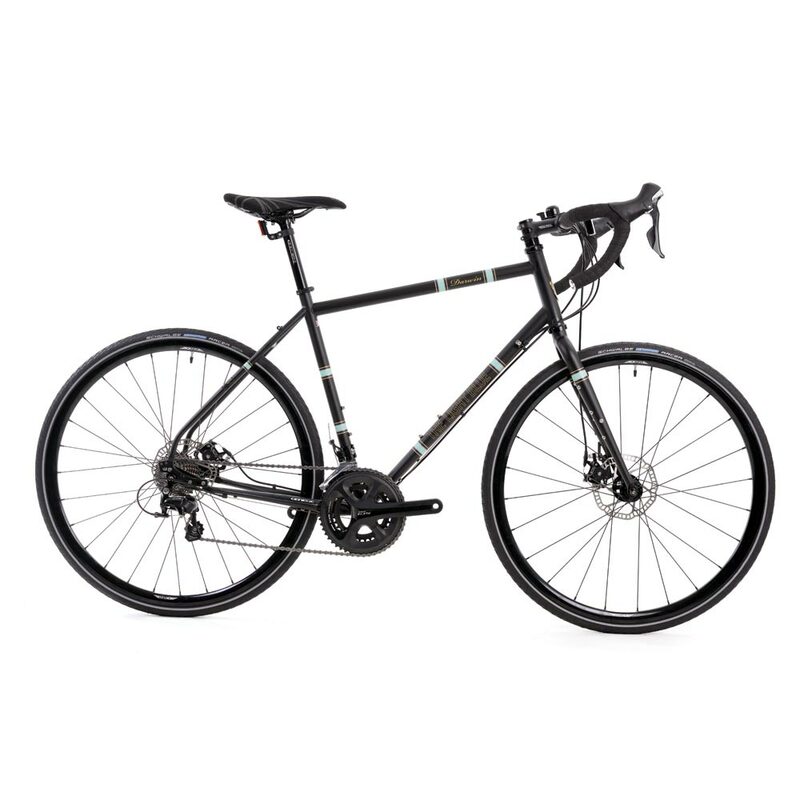 Powerful disc brakes ensure you can slow this quick bike down when you need to. 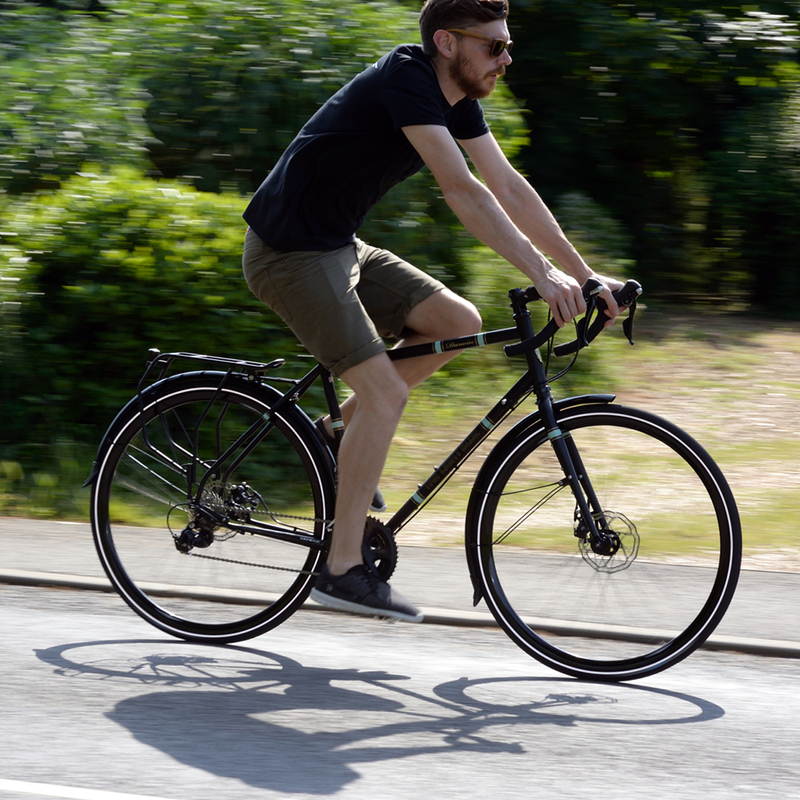 Lightweight Halo wheels with seald bearing hubs and 23mm wide rims with 30c Schwalbe Marathon Racer tyres deliver rapid, reliable performance.